The end of summer is near and there is an abundance of basil growing! 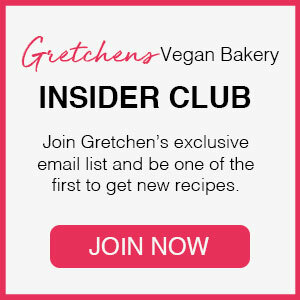 Who is ready for a little twist on ordinary old vanilla ice cream? 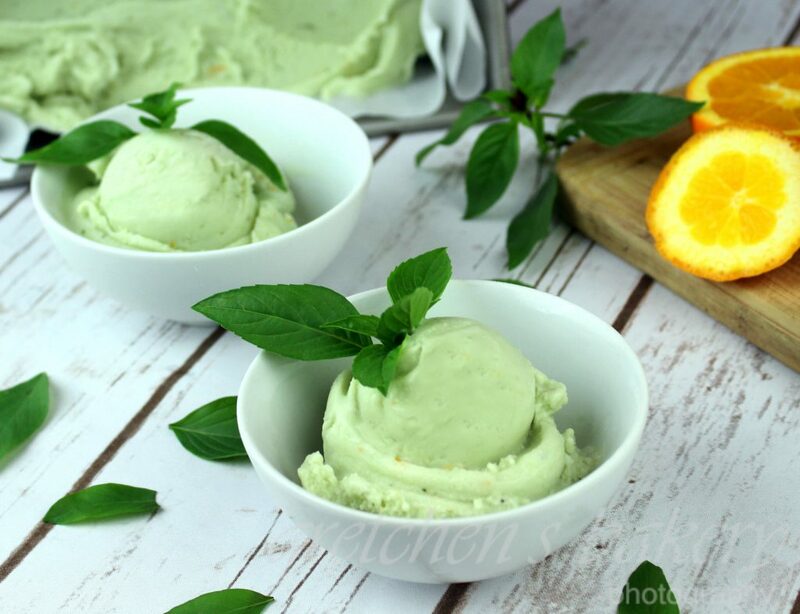 If you have never tried basil ice cream before, you are in for a real treat. 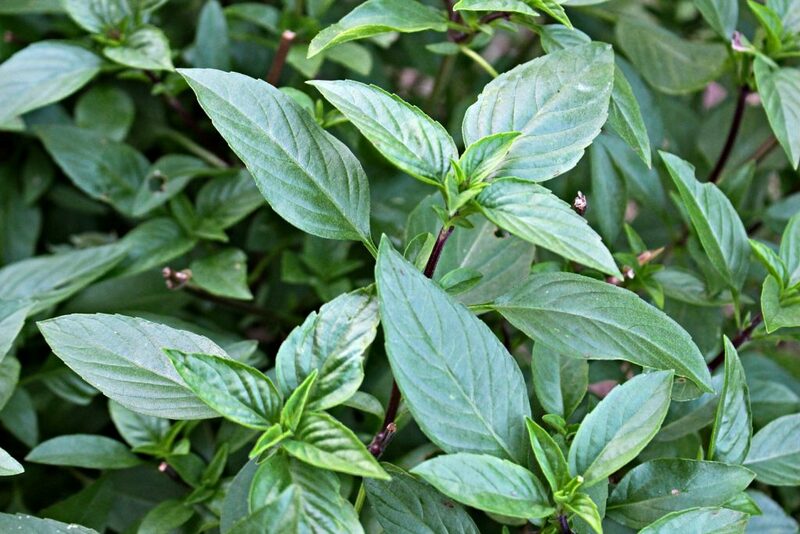 Thai basil has a slight licorice or anise scent to it and it is perfect for my Thai Basil Ice Cream recipe! 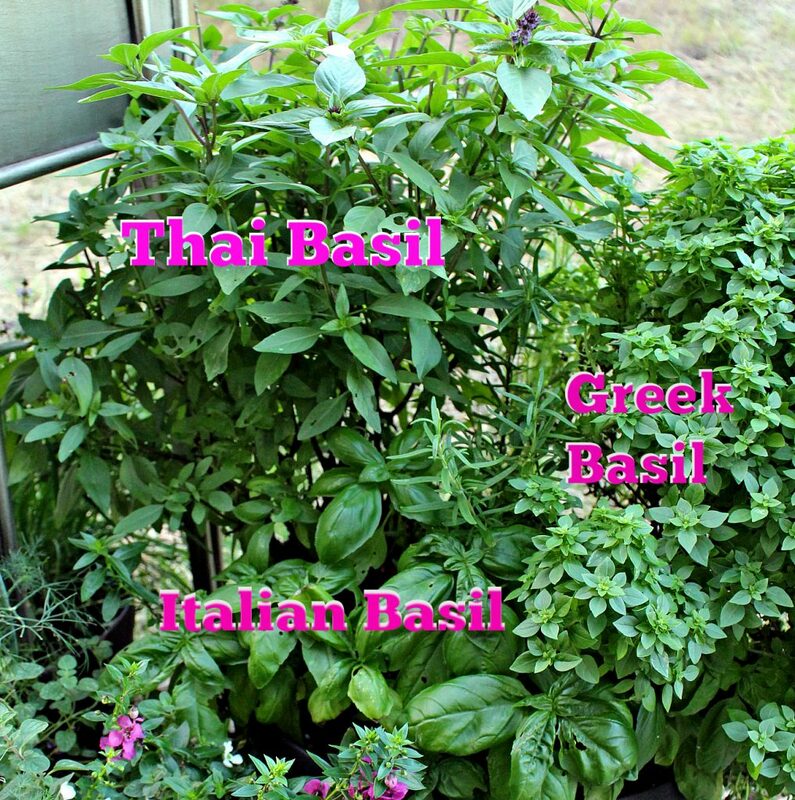 Of course if you cannot get Thai Basil you will be fine to use all regular basil here with no changes to the recipe. I did use a combination of the two because there is just something about the sweet aroma of regular Italian basil that I cannot go without! This combination of Thai and Italian is a real winner with a bit of orange zest too! It’s really easy to make; all you need is an ice cream machine and a garden of basil! Ok, well maybe not a garden, since all I used was a packed cup full and that’s all you really need to get the fullest flavor busting out of this ice cream! I’ve even added some black pepper to this recipe in the past so if you want that extra layer and a spicy kick add about ¼ teaspoon of fresh cracked black pepper just before freezing in the machine. For those who do not have an ice cream machine, read to the bottom! Combine both milks the sugar, orange zest and half the amount of each of the basil into a large sauce pot and heat over medium heat until it starts to bubble slightly. Add the rest of the basil leaves and the arrowroot and reheat it over medium heat while stirring constantly. 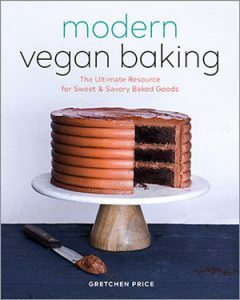 It will start to thicken as it comes just under a boil and then you can remove it from the heat and add the vanilla extract and the xanthan gum and optional green food color. Transfer the entire mixture a bowl and cool to col before pouring into your ice cream machine as per the instructions on your particular model. Once it is frozen to what is more like soft serve, transfer to a container and freeze solid.